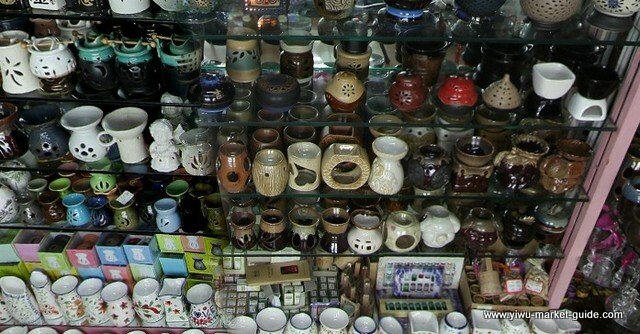 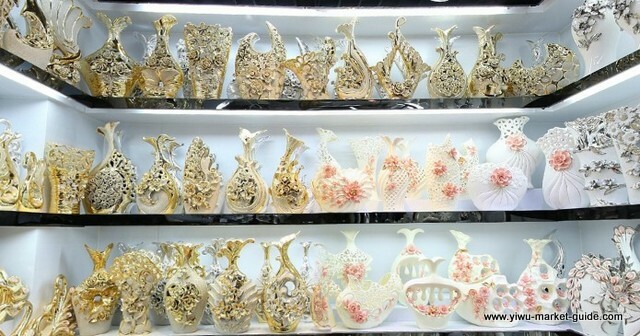 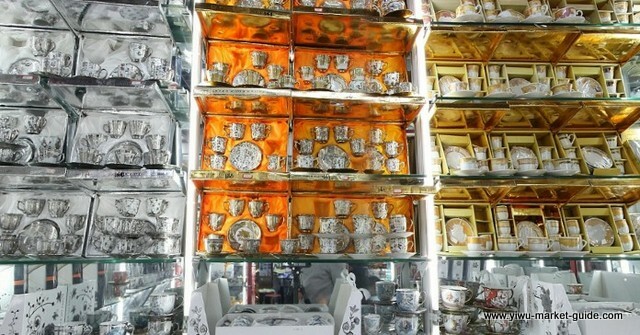 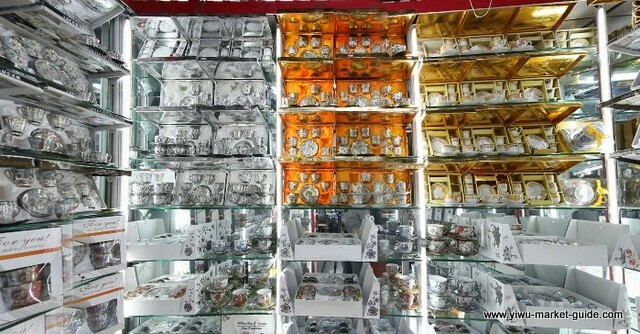 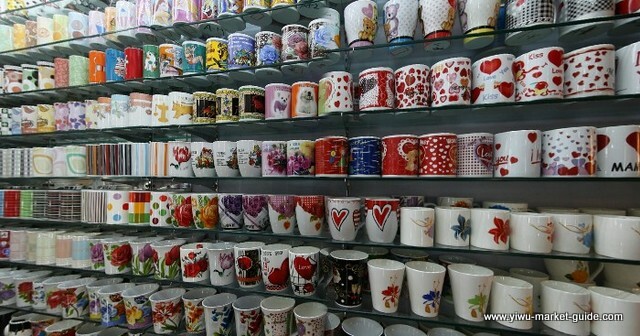 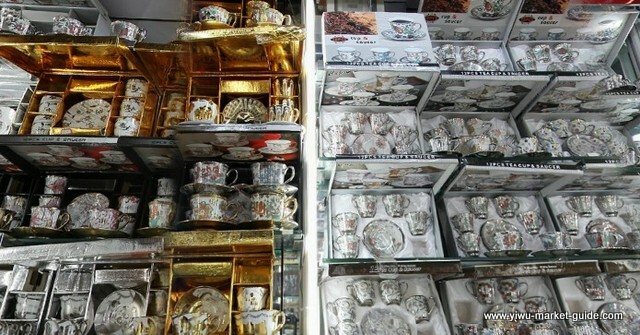 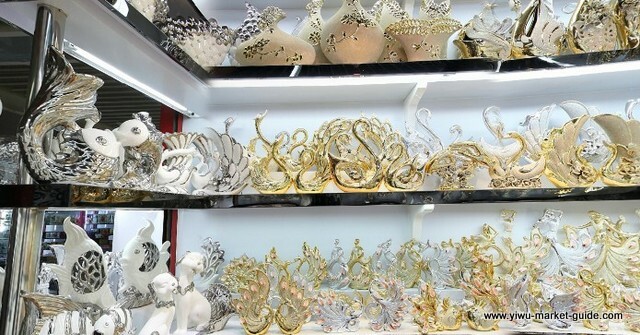 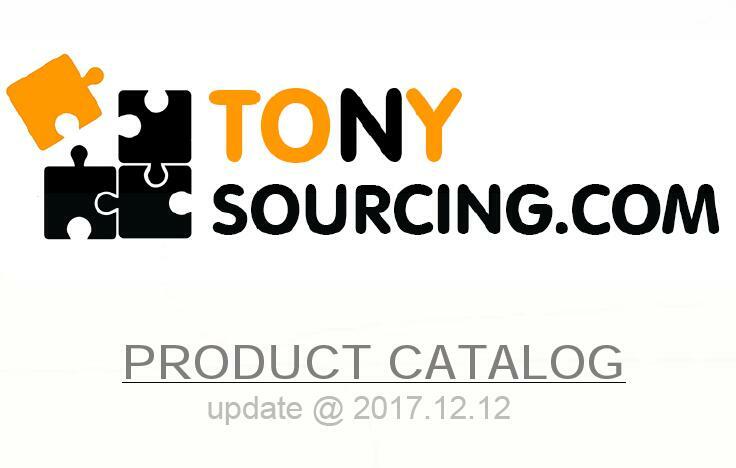 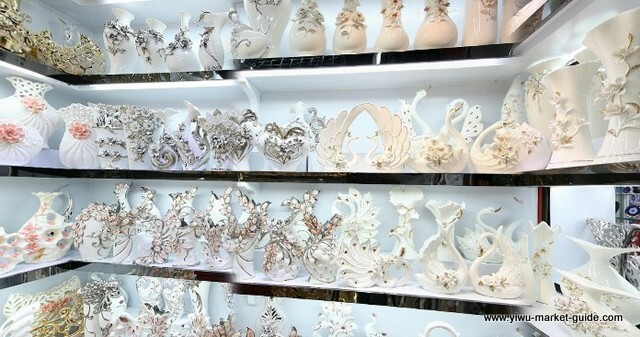 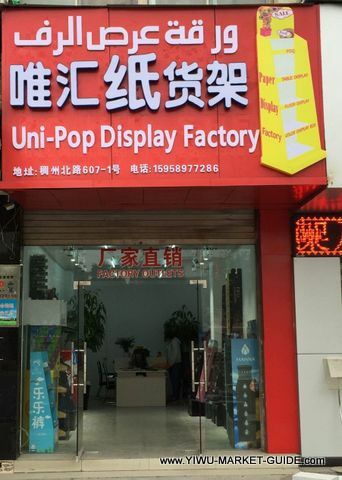 220+ showrooms of Ceramic Decor in Yiwu China. 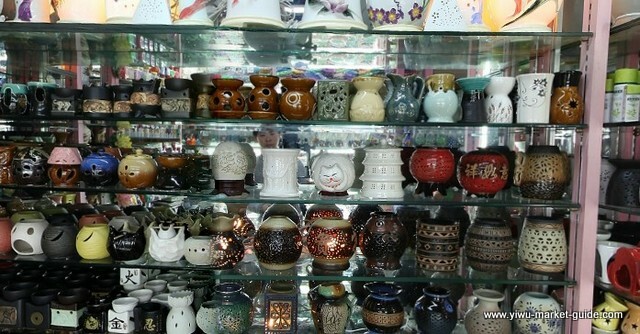 Decorations, tableware, tea sets… a good mix of Ceramic Decor from all over China. 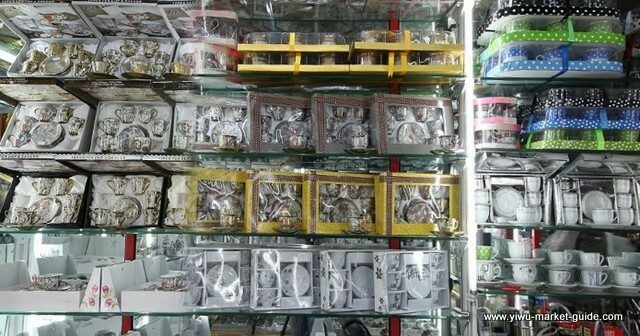 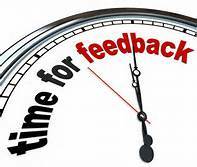 Lots of stock items: left-overs, over-productions, secondaries or rejects. 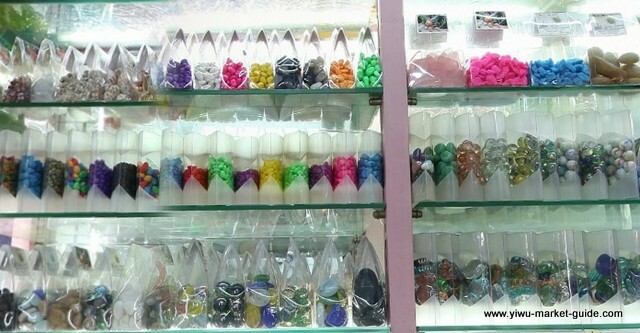 Minimum order quantity is as low as one carton per item - super easy to fill up a container with large variety.